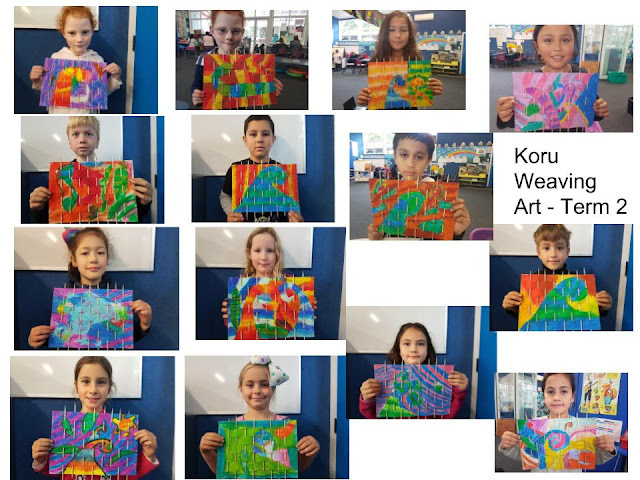 We have been learning about koru and Maori patterns this term. As part of our Matariki focus we completed these artworks. 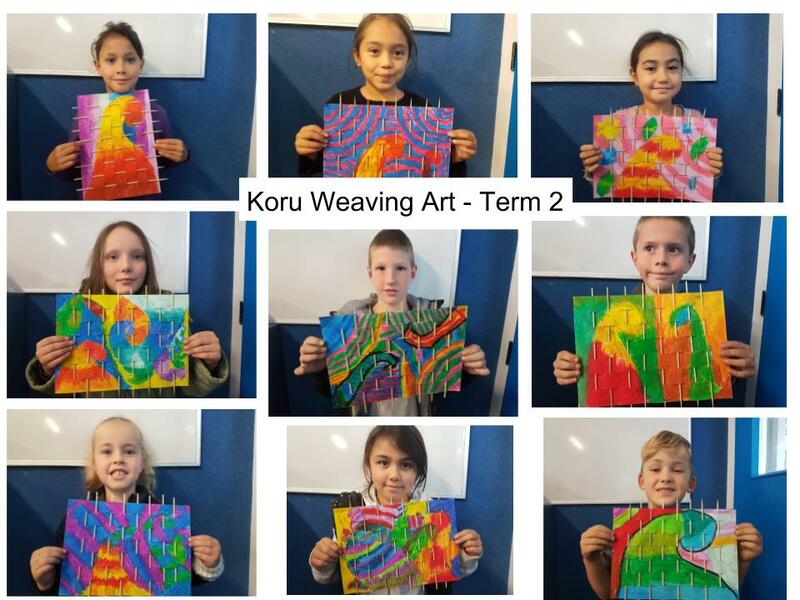 We had to draw the koru, shade and blend with pastel using warm and cool colours, then weave skewers through to finish it off. 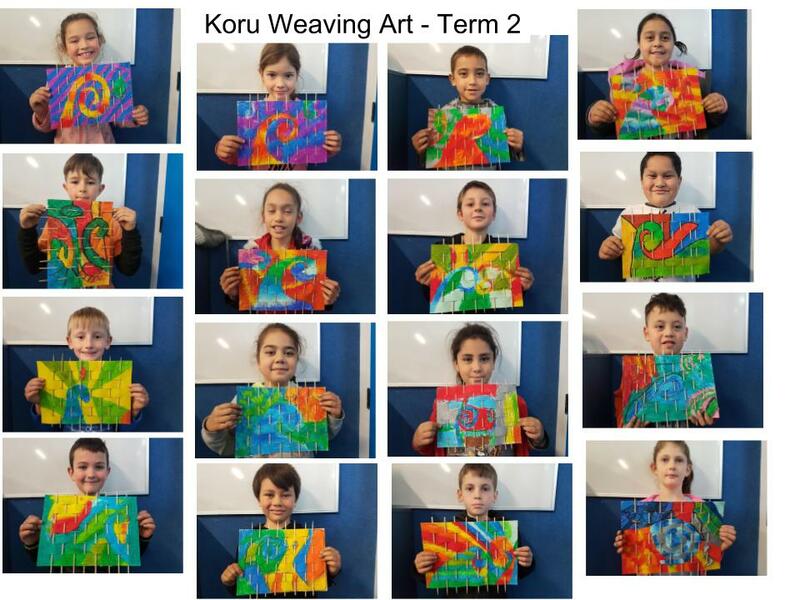 Rotary Dictionary Presentations to the Year 4's.